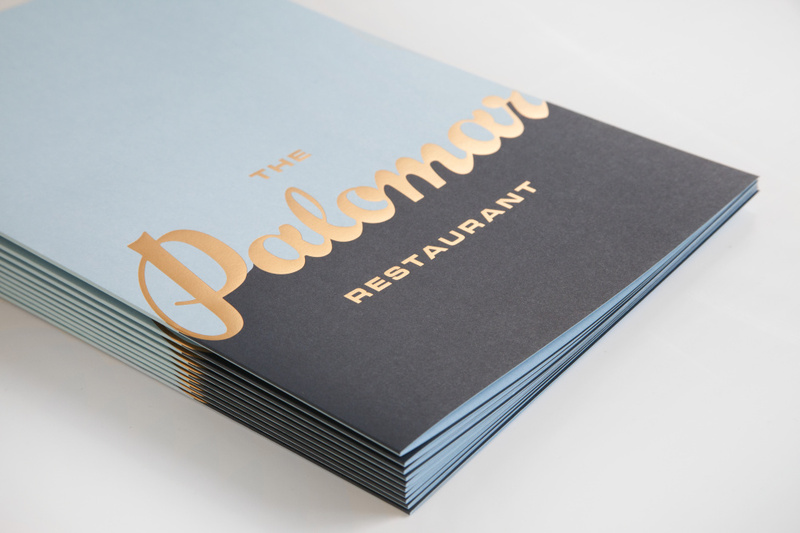 Here Design has created the branding for new London restaurant The Palomar, basing it on a ‘nostalgic, romantic feeling’, according to the consultancy. The Soho restaurant, with interiors designed by Gundry & Ducker, will serve ‘the food of modern day Jerusalem’, according to its founders Layo and Zoe Paskin. 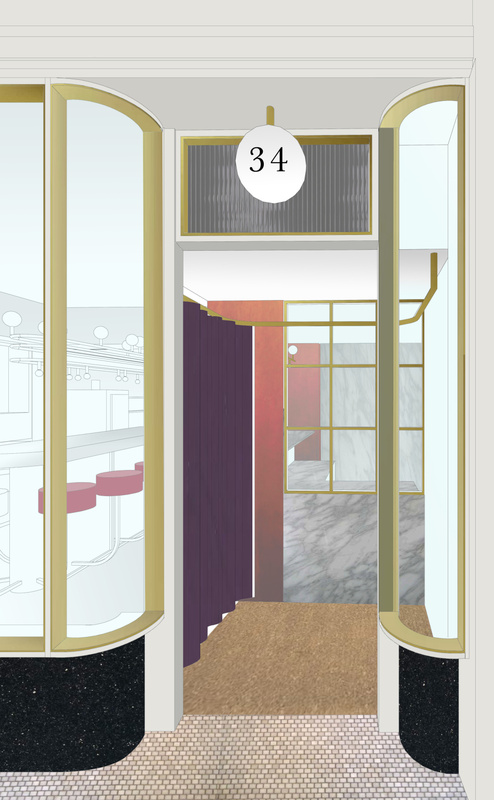 The interiors are based on ‘a 1920s and 30s feel, alluding to lots of places’, and areinspired by Modernist architect Adolf Loos, says Gundry & Ducker, which was appointed to the project in September last year. 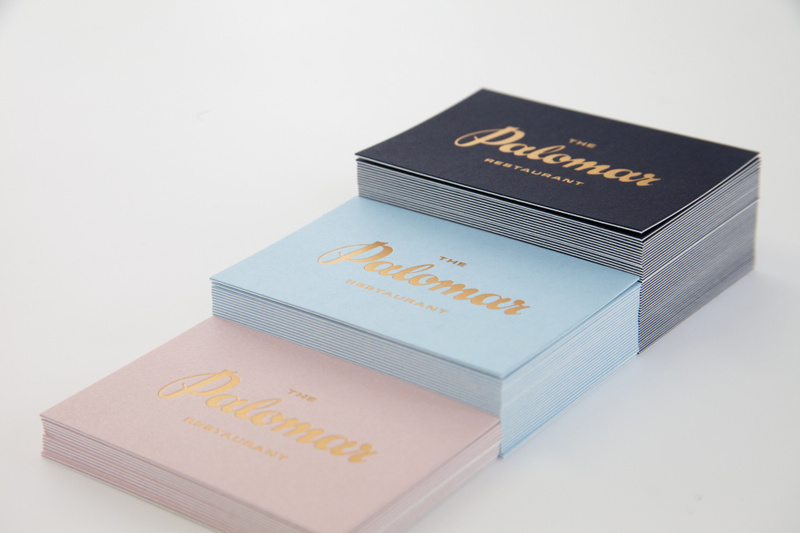 ‘Palomar doesn’t have a proper meaning – the name was chosen more as a way to evoke the sea or somewhere in the mediterranean’, says Solene Leblanc, graphic designer at Here Design. The logotype uses a bespoke typeface that was hand-drawn, based on tweaked versions of some ‘existing fonts that aren’t well known’, according to Leblanc. The colour palette of navy blue and greeny-blue is inspired by the sea and the sky. 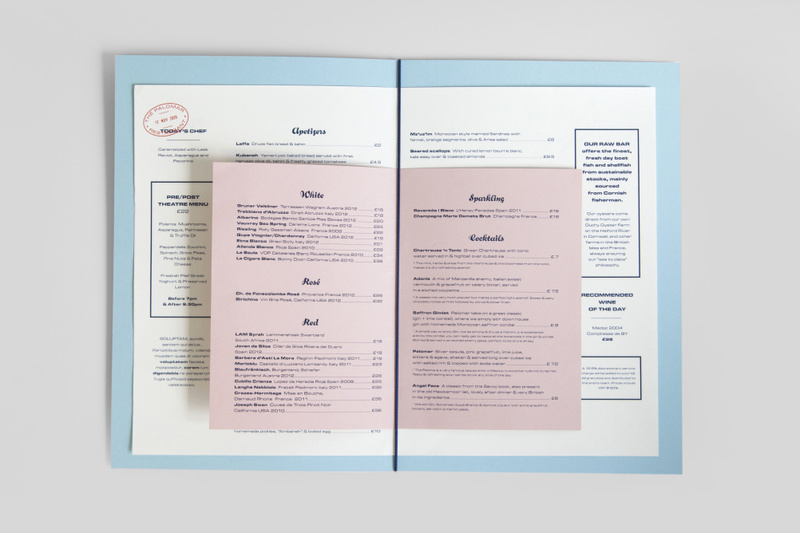 A dusky pink is seen on the menus, which use gold foil and textured paper to reflect the brass of the interiors. 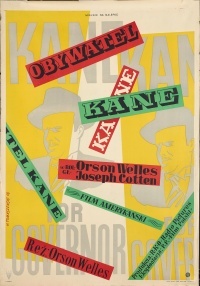 The same stock is used on The Palomar business cards and promotional postcards. 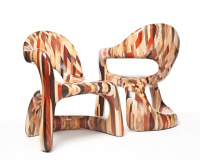 The interiors will be themed around the idea of ‘the classic 1930s perception of travel as romance and adventure’, says The Palomar, referencing ‘the rich, eclectic journey from Jerusalem to London’. Features include mosaic marble floor tiles, forming a monochrome pattern designed by Here Design at the entrance. The Kitchen Bar is created from dark oak wood topped with weathered zinc. The food preparation areas are in full view of diners, who will be seated in banquette seating surrounded by mahogany-veneered walls. A skylight in the ceiling brings natural light to the space. The different areas within the space are divided by a series of screens. 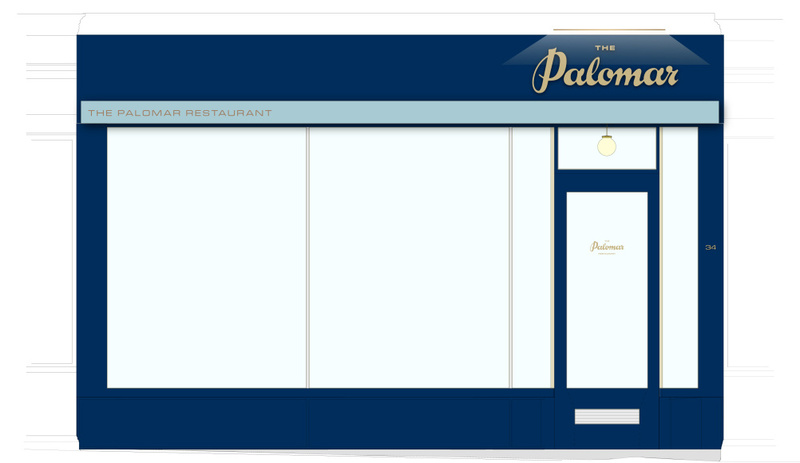 The Palomar is due to open on Rupert Street on 19 May. There’s a fine line between Retro, Nostalgic & Tat!